A report by the Knesset Foreign Affairs and Defense Committee contends that there are serious “gaps” in the IDF’s preparedness for war. The report will be presented to the Knesset next week, although parts of it will be classified and not allowed for publication. According to the report, the problems can be traced directly to the political echelon, and in particular Prime Minister Binyamin Netanyahu. Channel Two reported that the report was particularly hard on the prime minister – so much so that Likud MK Yoav Kisch, who as a member of the Committee is supposed to sign off on it, refused to do so. With that, Committee chairman Avi Dichter, also from the Likud, did sign off on it. The report did not reveal specifics of the criticism, other than to say that the issues are connected to budgeting, manpower and policy issues that the government, including the Defense Ministry, is responsible for. 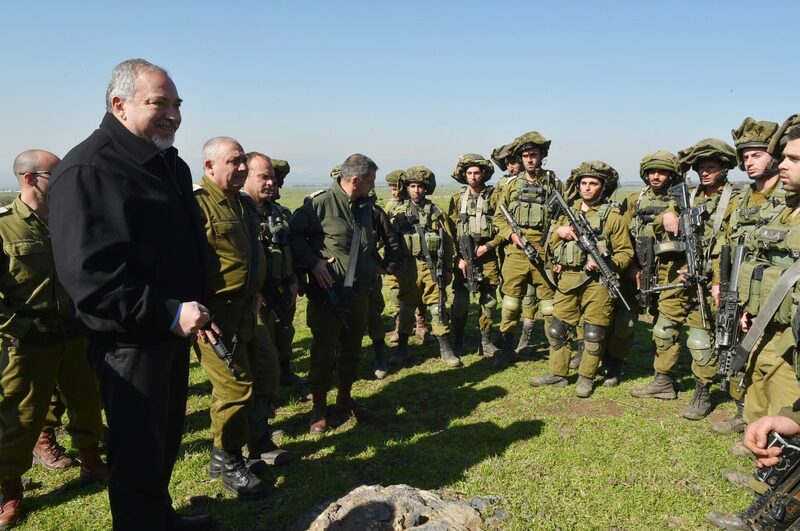 Defense Minister Avigdor Liberman is one of the few defense ministers who did not achieve a high rank in the IDF, or was a member of the pre-state defense forces (Hagana, Irgun, Lechi). All the most recent defense ministers have been former IDF Chiefs of Staff. The army just completed its Or Hadagan military exercise in northern Israel, which officials considered a success. The exercise was the army’s largest in the past 19 years, and involved active divisions in addition to reservists, 20 different brigades (including infantry, armored, artillery and regional), Combat Intelligence, special forces, the Israeli Air Force, the Israeli Navy, the Intelligence Directorate, the Home Front Command and many other units.